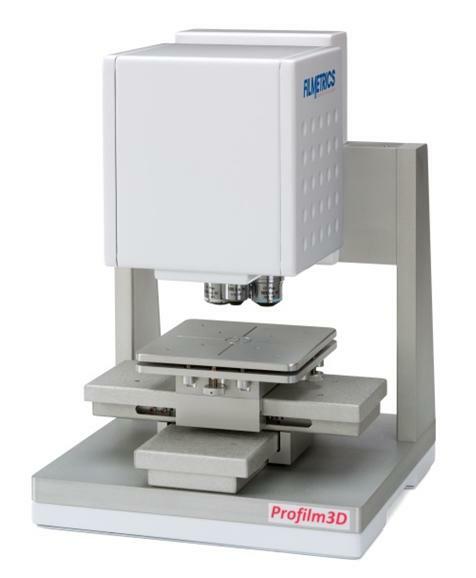 Beijing, China - Feb, 2018，Dymek China sold the first Filmetrics Profilm 3D into China, the customer is a well-known University in TianJin. They are a key multidisciplinary and research-oriented university directly under the jurisdiction of the Ministry of Education. There are 2 national key laboratories, 8 key laboratories of the Ministry of Education, 1 key laboratory of the Ministry of Science, 1 key laboratory of the State Environmental Protection Administration, 13 key laboratories of Tianjin, 3 engineering centers of the Ministry of Education, 4 engineering centers of Tianjin, 9 national bases for basic science research and talent cultivation, 1 base for cultural quality education and 7 key research bases for humanities and social sciences, together with 7 bases for innovation and talent recruitment of the State Administration of Foreign Experts Affairs and 5 innovative research groups of National Natural Science Foundation of China.